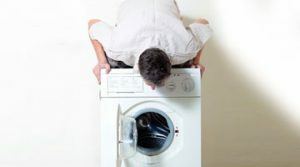 Are you looking for washing machine repair? Then you’ve come to the right place. Our team of technicians provide quality appliance repair in Richmond upon Thames, as well as other domestic appliances too. We can service and repair many different makes and models of washing machine and can arrange for a technician to be on your doorstep the same day you call with our prompt same day call out service for washer repair in Richmond upon Thames. It won’t cost any extra for you to take advantage of same day appointments and if you have a busy schedule, you can pick a time the technician will visit, within a two hour time slot. If you work during the day you can also arrange your repair visit for an evening or at the weekend, without incurring any additional fee. 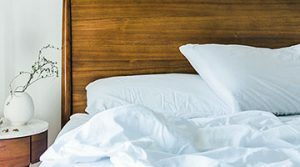 You won’t have to take the day off work or wait at home for a long time. 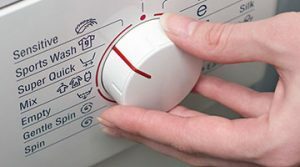 We understand that your time is valuable and we aim to complete any washing machine repair in Richmond upon Thames quickly and with the least inconvenience to you. 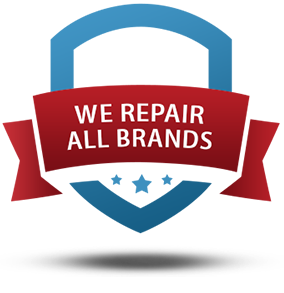 All our technicians have worked at least 10 years in electrical appliance repair and are highly experienced and thorough in what they do, but in the unlikely event that your machine can’t be repaired, you won’t be charged for our time. 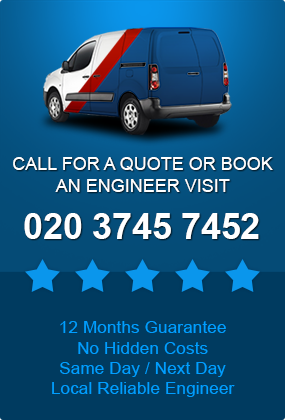 Any parts installed have a 12 month guarantee. If they fail within the year, a technician will carry out another repair, entirely free, giving you peace of mind. Our technicians carry a selection of spare parts and in many cases we can fix your machine in only one visit. If the part needs to be ordered in, this can be done quickly and efficiently. We can service and repair all your electrical appliances. We fix electric cookers and hobs, fridges and freezers, vacuum cleaners, tumble dryers, washing machine repair in Richmond upon Thames and more. We can make sure they’re running smoothly to reduce the risk of future repair bills. 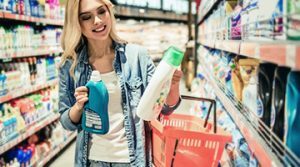 It should also save you money by increasing the life of your appliances so you won’t have to spend a lot buying new items. In this way, regular servicing pays for itself. To book machine repair in Richmond Upon Thames, it’s really simple. Just give our friendly customer services advisor a call (020 3745 7452) or use our easy online booking facility. We look forward to assisting you and getting your machine back up and running.